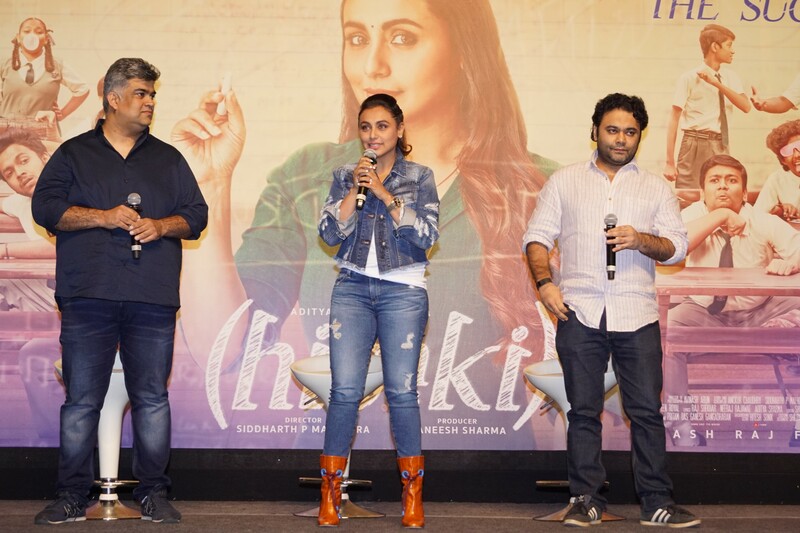 Rani Mukerji starrer YRF’s Hichki is out in the theatres and like it’s trailer and posters the movie is also receiving amazing reviews. 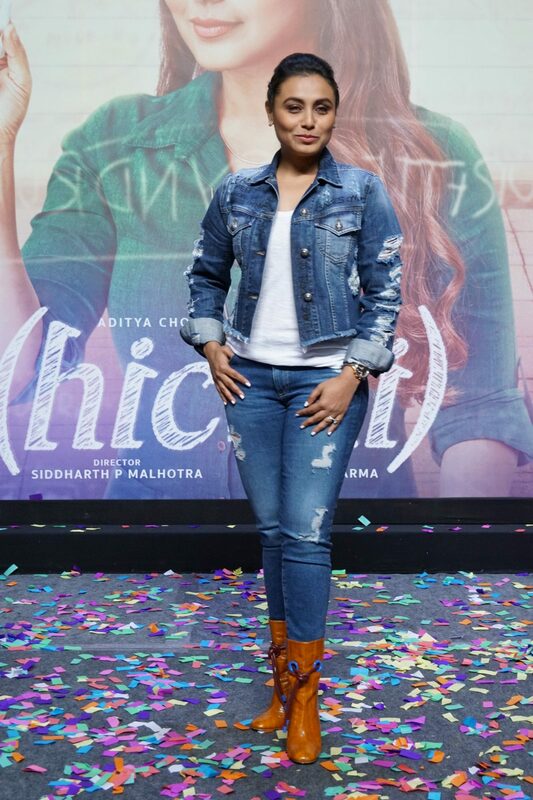 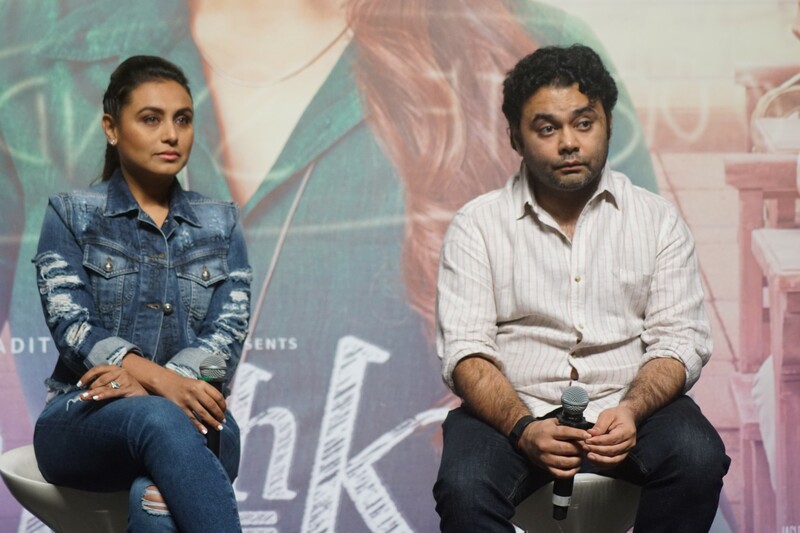 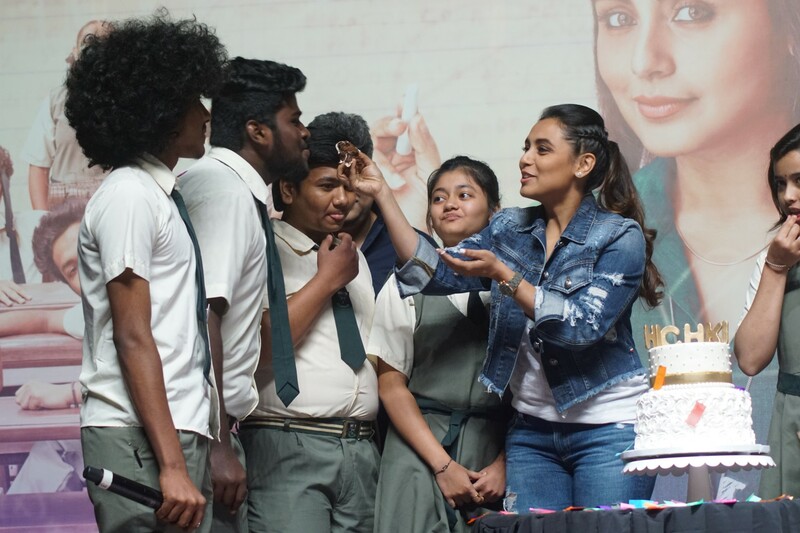 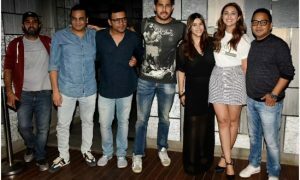 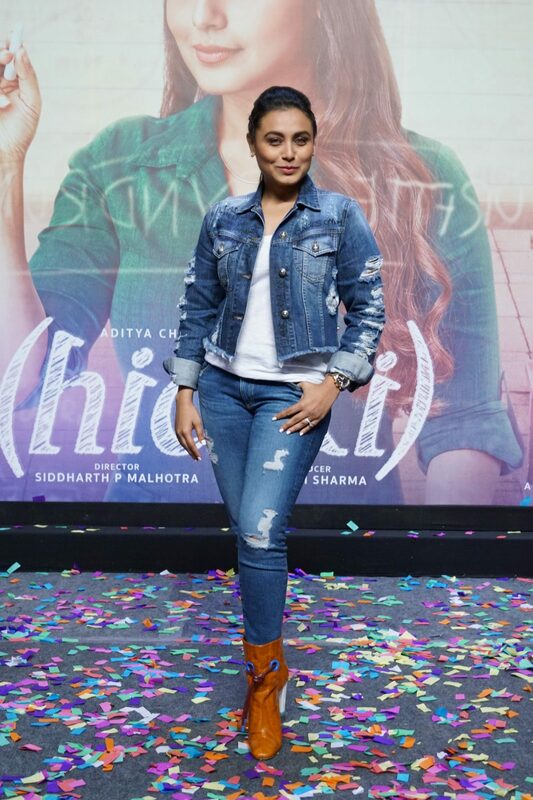 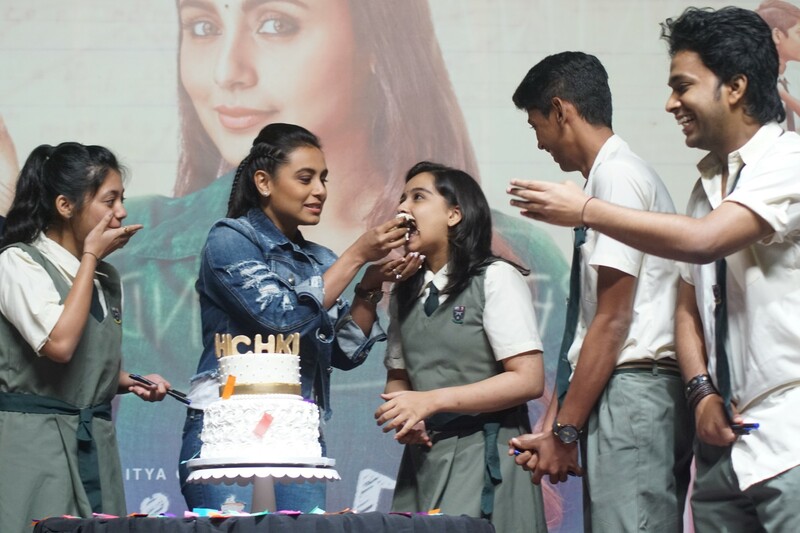 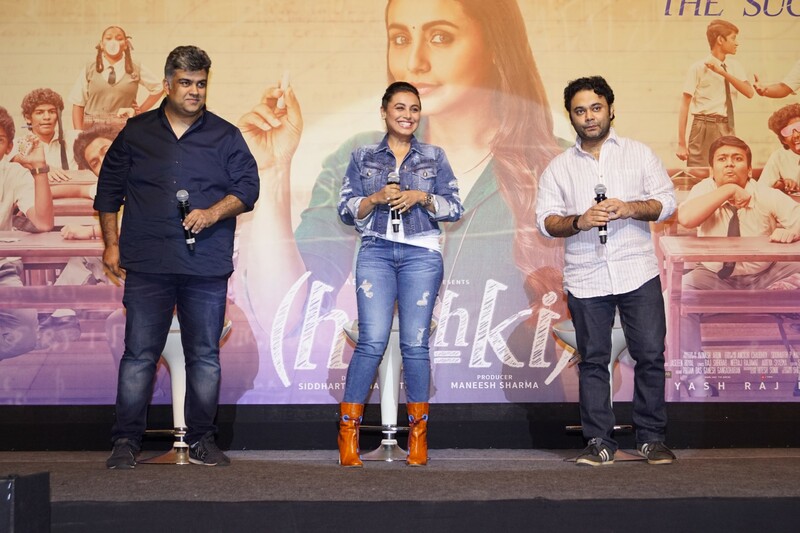 Rani Mukerji who plays a teacher suffering from Tourette Syndrome in the film, celebrated the success of the film with the director Siddharth P Malhotra and her class of 9F yesterday. 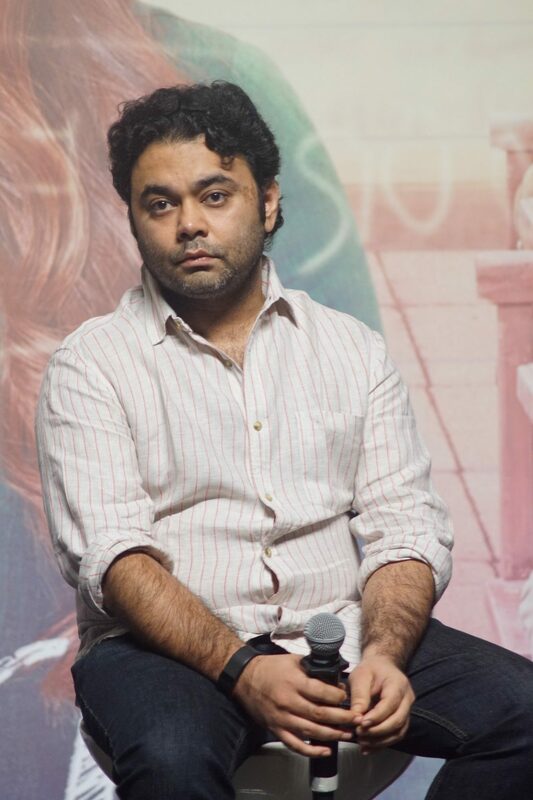 Also present at the party was Producer Maneesh Sharma.